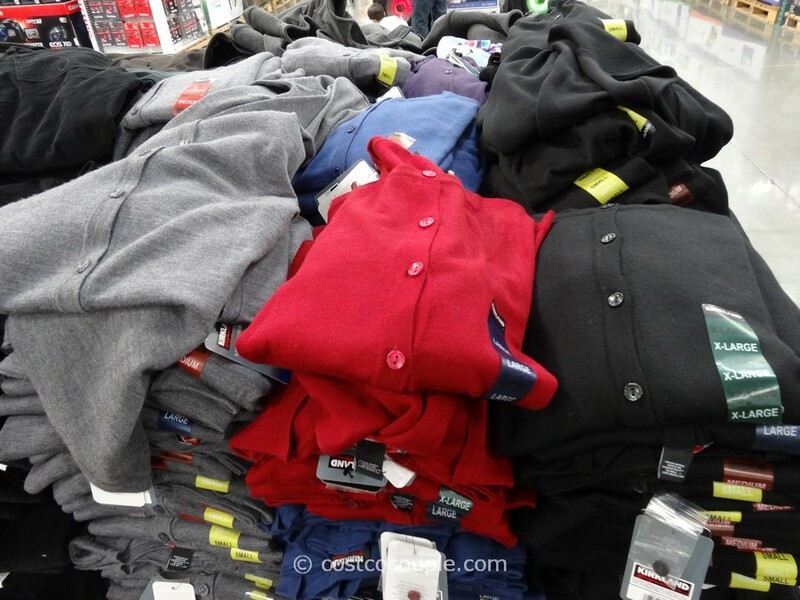 There were a bunch of new clothing items in the store this weekend. One of them being this Calvin Klein Mens Full Zip Cardigan Sweater. They have a color block design with a darker color at the bottom and lighter at the top. 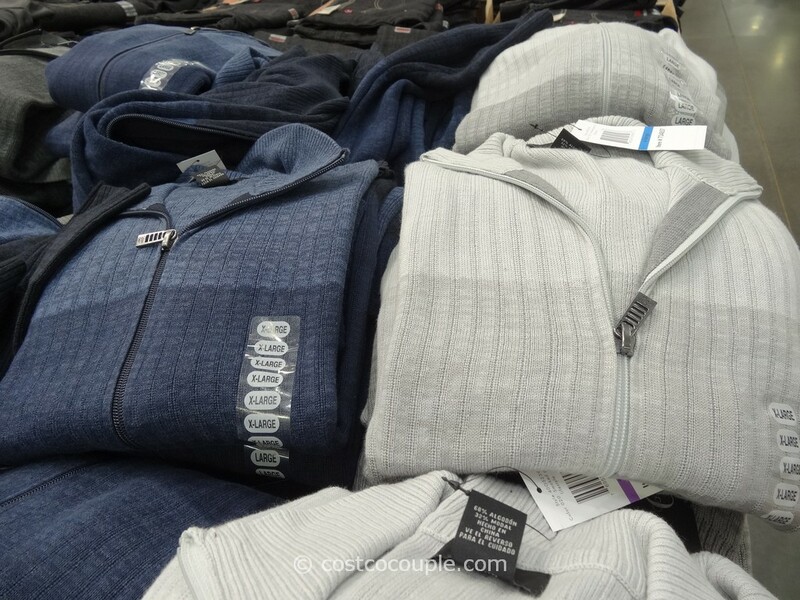 Colors available were light grey, dark grey and blue. 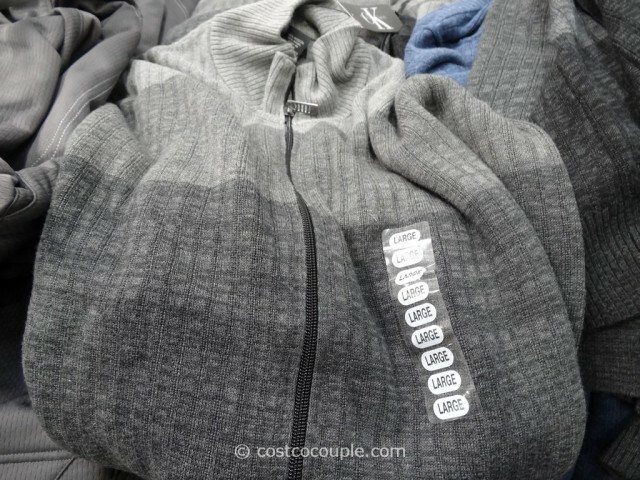 Sizes were Medium to XXL. 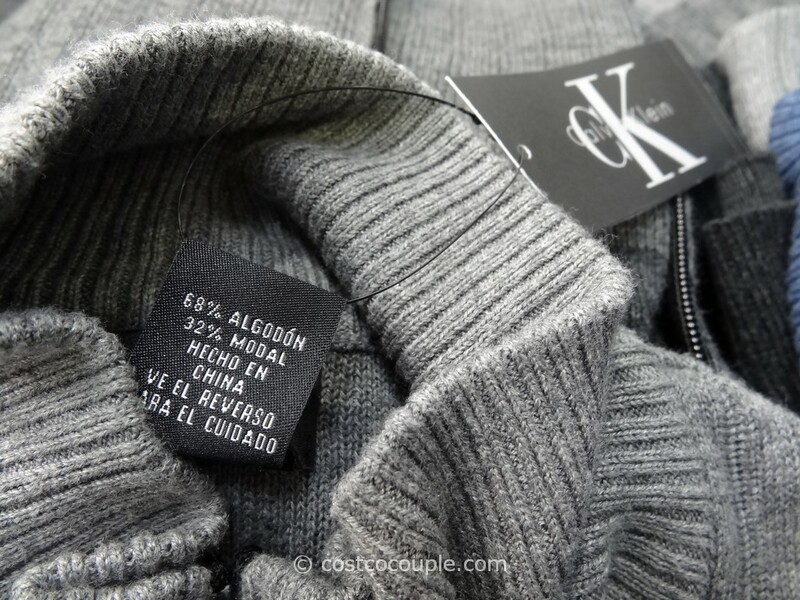 The sweaters are made of 68% Algodon and 32% Modal. 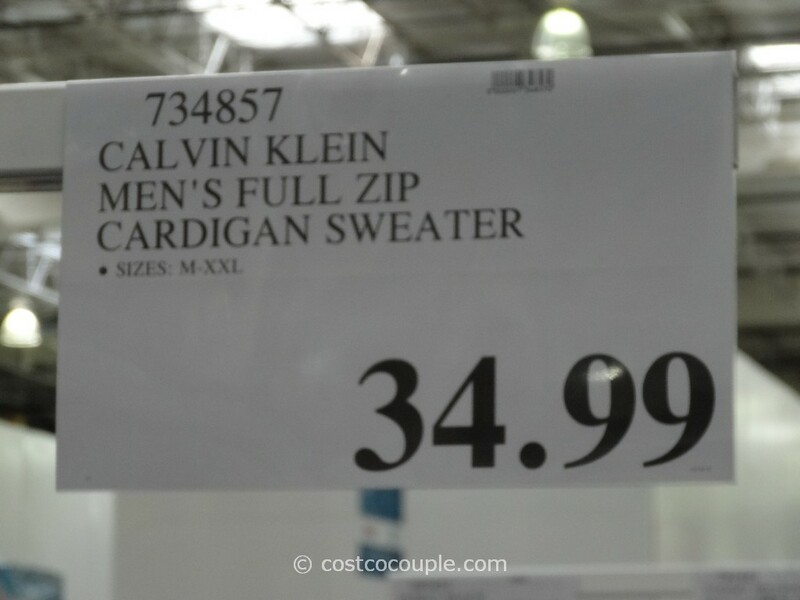 The Calvin Klein Men’s Full Zip Cardigan Sweater is priced at $34.99. 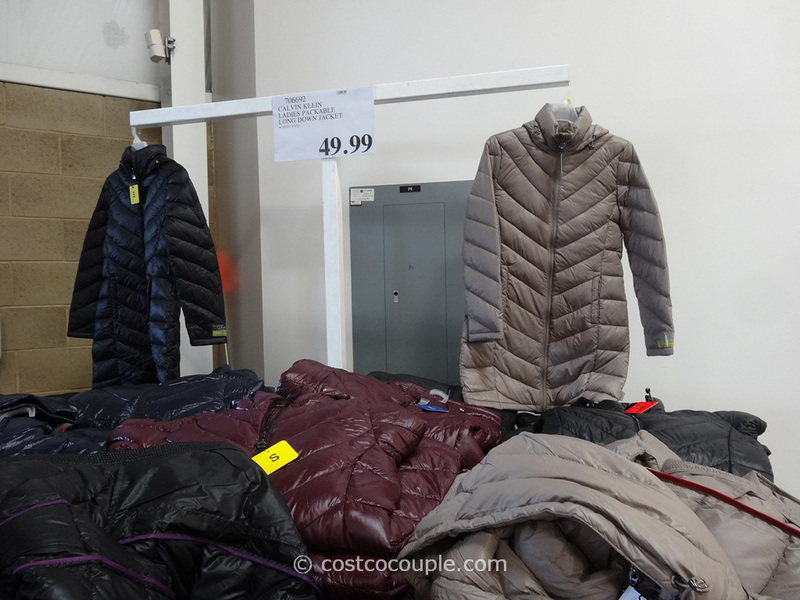 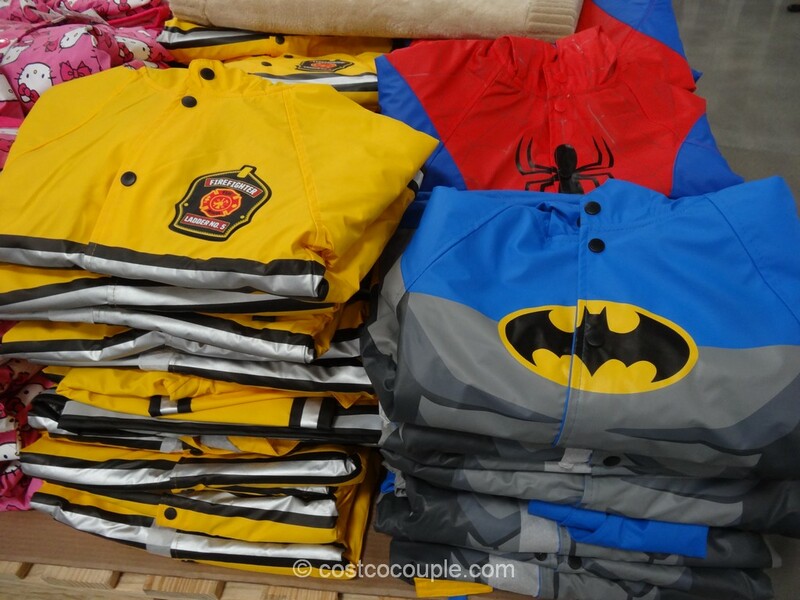 As with all clothing items at Costco, go early for the best selection of sizes and colors.